There’s nothing I dread more than getting ready to go somewhere: the task of doing hair and makeup (I’m a die-hard blowout bar/Sephora custom makeover junkie), obsessing over choosing an outfit, you know the drill. As a stressed-out professional with an equally packed personal life, I’ve developed a few uniforms to keep me sane. However, one of them consistently rises to the top every time. My opinion on the easiest way to get ready? 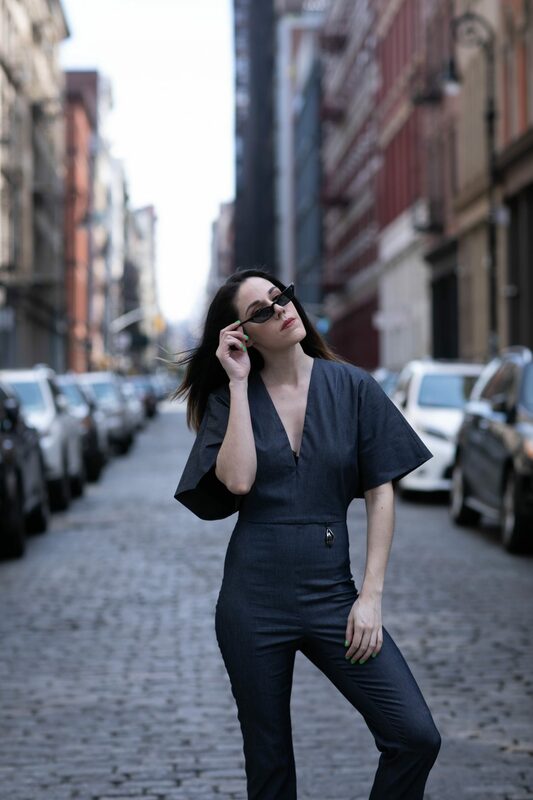 Add some jumpsuits into the mix. Taking control of a fashion dilemma can often be stressful, not to admit dealing with the pile of clothing you amass after 94857 try-ons. The secret? Dial back to an anchor. What are items that make up your unofficial uniform? Keep it simple. When I’m not in workout clothing or sweats, you’ll often find me in a dress or jumpsuit. Here’s why: the fewer pieces I have to add to an outfit equation is directly related to my comfort level. 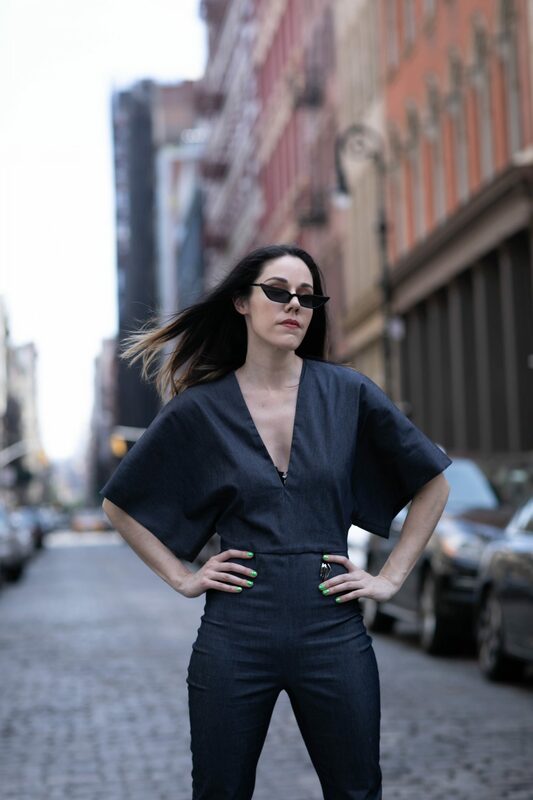 Jumpsuits aren’t a new concept: they’ve been around since 1919. Yes, you read that right: nearly 100 years. While once designed for literal jumping (skydiving), they now stick around in fashion because of their ease of wear. 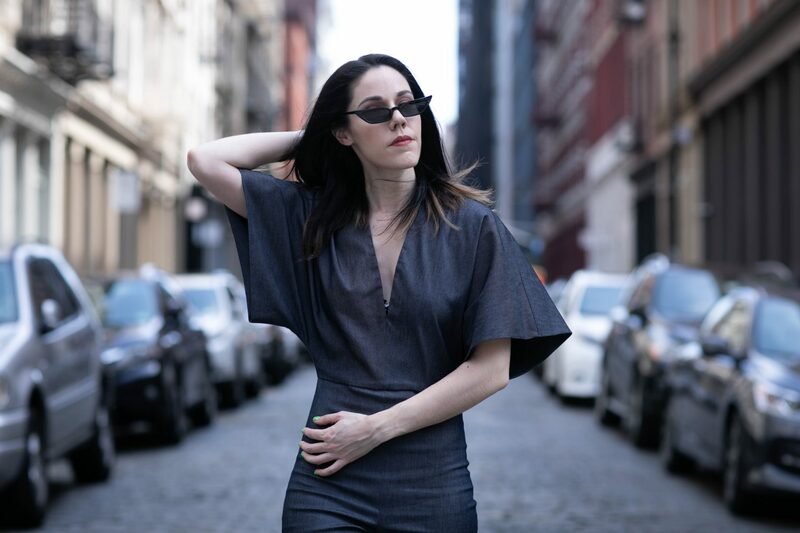 They were a staple in the 70’s when everyone was into dressing lazy, and are a staple in the millennial tenets of life: softened dress codes for a more productive lifestyle. If you browse Rent The Runway or Revolve, you can find a wide array of formal to casual designs. 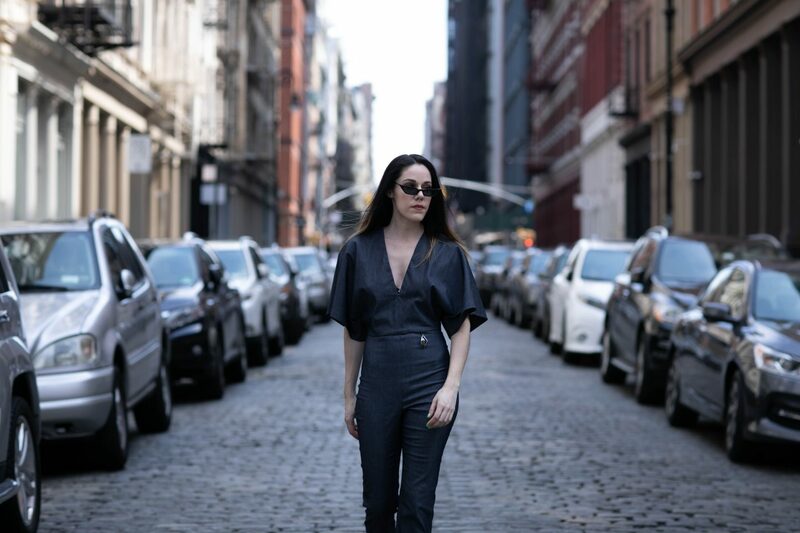 The easiest way to take your jumpsuits from day to night? Change your footwear. One of my best-kept date night secrets is to swap my sneakers for a pair of heels or fancy sandals at the office at the end of the day. It beats taking a whole different outfit in your bookbag. Serious life hack, am I right? If you’re going to get ahead of the game, check out these next season rompers on sale!